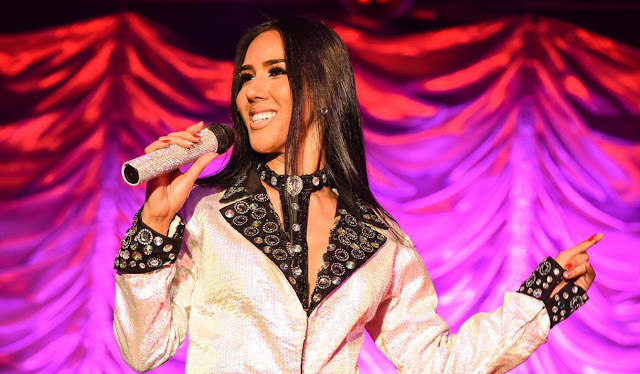 The Ladyboys of Bangkok have grown a loyal following since their first appearance at the Edinburgh Fringe in 1998 and they have been providing cabaret spectaculars throughout the UK since. This year the dazzling Divas are back with their 'The Greatest Showgirls Tour'; featuring all of the glitz and glamour from their previous shows with new material thrown into a 2-hour production. 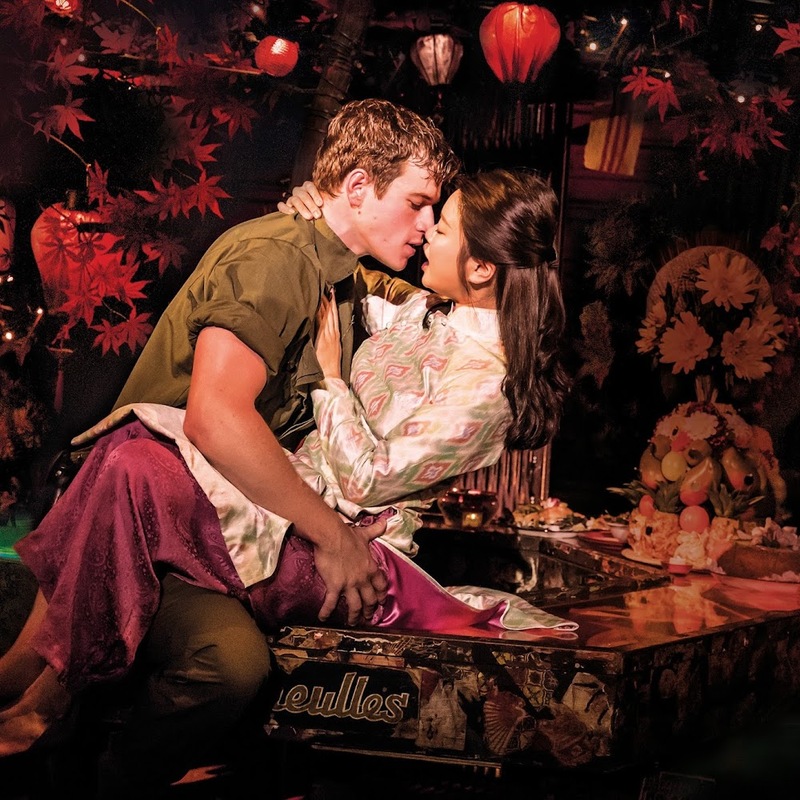 The performance takes place in the Sabai Pavilion, a large circus-esque marquee decked out in fairy lights and filled with the aromas of freshly prepared Thai cuisine for you to enjoy. The space is incredibly intimate that transports you to the surroundings of Bangkok. The hosts for the evening lead you to your table where you can sit and enjoy some of the street food before the production starts! For a Monday evening, the atmosphere was quite something. There was whooping and ladies up on their feet dancing along to hit numbers including YMCA and Tina Turner's hit Simply The Best. 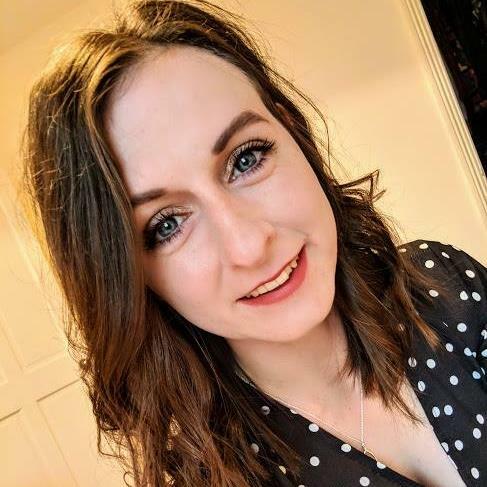 It's a night for the ladies, but there's also lots of fun for men to enjoy too! Once the show begins you forget that the entire cast is male but before you are a dozen stunning women that will definitely wow you with their stage presence. For the aesthetics alone - the performers in this production are beautiful. Within the production, there are lots of songs and big musical production numbers that will be brought to life by spectacular costumes. Having never seen something like the Ladyboys of Bangkok before I didn't know what to expect from it. The costumes are spectacular, there's some hilarious audience participation and it is fun, but there was a lack of energy in executing the choreography which I think lost my interest personally. Some of the choreography in the numbers would have been stellar should the Ladyboys had ensured there was energy and enjoyment on their faces. 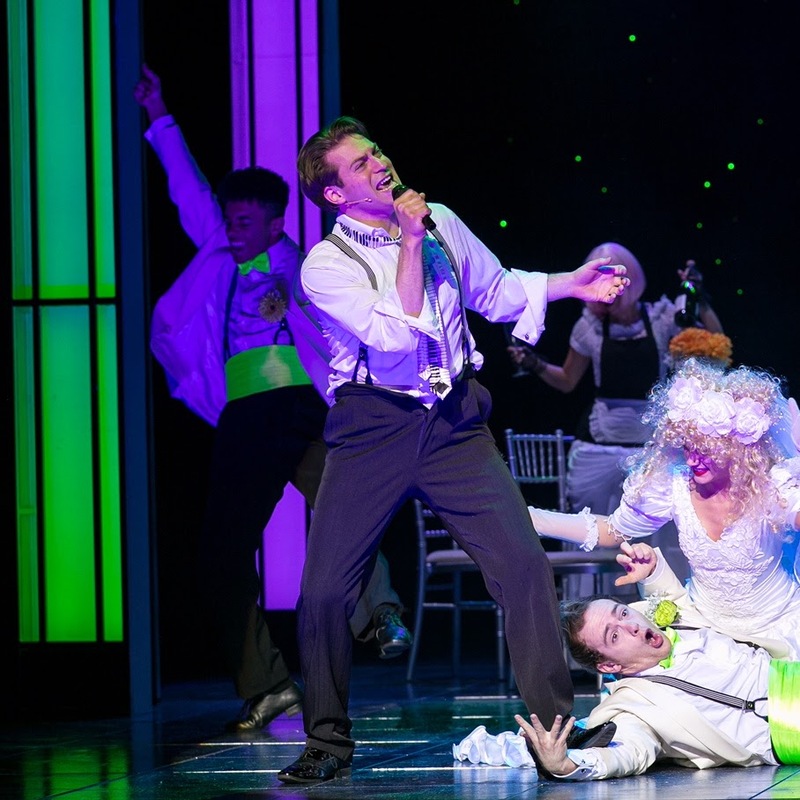 However, the males in the production that weren't Ladyboys really brought fantastic stage presence and delivered spectacular musical numbers. They were an obvious favourite with the audience too! The men in the audience don't just sit back and enjoy the production as they are often brought on the stage to participate in some gags. They were enjoyable to watch but I definitely expected that these would happen more regularly than they did. What the production does do is celebrate individuality and pride in saying 'This is Me'. I thought that The Greatest Showgirls Tour was lots of fun and would make for a fabulous night out with the girls but there were some specific elements that were lost. 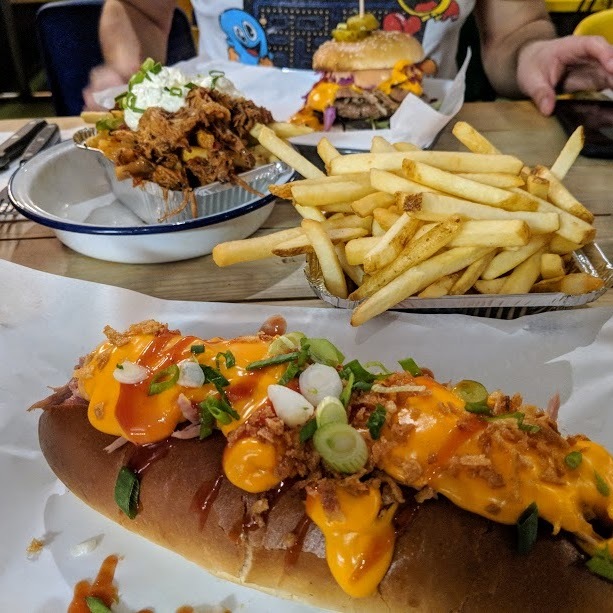 If you fancy trying something different then this is just the ticket! 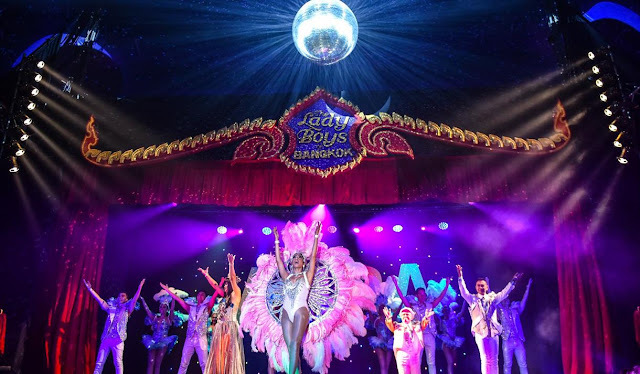 You can see The Ladyboys of Bangkok in The Greatest Showgirls Tour in Derby until 14 April. Find out more and book your tickets here.